Offering a comfortable journey, reliability and professional pet friendly cabs near Stalham. Airport Transfers and Door to Door Taxi service in Norfolk. Licensed 24/7 taxi service in Norfolk, specialising in airport transfers. Local Taxis for you and your pet. Our Wroxham and Stalham taxis are pet friendly, clean and reliable. We pride ourselves in providing a reliable and personal taxi service in Norfolk. You can be sure that our door to door taxi service will not leave you waiting around, as our drivers are conscientious and punctual. Our Hickling taxi services extend to allow us to provide taxis in Stalham, Sea Palling and taxis in Wroxham. If you are enjoying a holiday in Norfolk, our Norfolk Broads taxis make it easy for you to visit areas that are harder to reach using public transport. In addition, we also have an 8-seater mini bus for group travel. Our cab drivers are punctual and always happy to go the extra mile. We specialise in professional airport transfers in Norwich and long-distance taxi services, as well as door to door cab journeys. Our Hickling taxis cover all local areas and our Norfolk taxis can be pre-booked to ensure your timely arrival at private events such as weddings, corporate events and nights out. You can trust our local taxi drivers to stick to the fare that has been quoted in advance, be punctual and remain professional at all times. We can also arrange regular collections and drop offs, such as taxis for weekly hospital appointments or for work purposes. You can also book our taxis for collection and delivery of items you cannot collect yourself, providing it is pre-arranged. Whatever the reason or occasion, call us on 01692 434007 or use our online booking form below to arrange your taxi journey. Take the stress out of your airport journey by booking an airport transfer with Stripes Express. 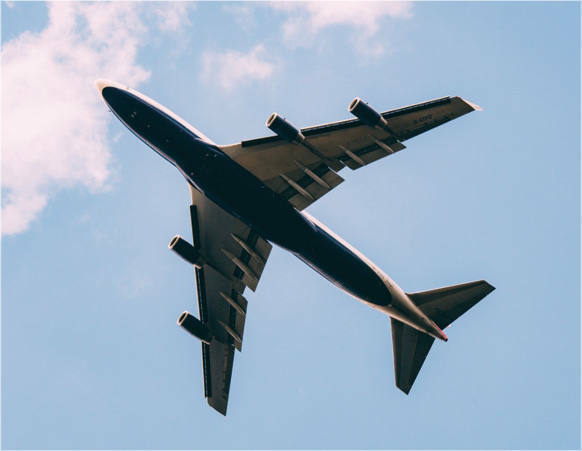 Our airport taxi will collect you from your home or holiday accommodation to take you directly to any UK airport with no need to consider parking or local airport transfers via public transport. We will ensure that you arrive hassle free and in plenty of time for your flight. You can book our taxis to Norwich Airport, airport transfers to London or any other UK airport. Just give us a call and we'll book you in, alternatively you can use our taxi booking form below. With our professional meet and greet service, our reliable cab driver will await your arrival at any UK airport or station. You will be professionally welcomed with an arrivals board showing your name within the terminal and we will even help you carry your bags out to your awaiting and comfortable taxi. This is an ideal service for corporate taxi bookings or as a warm welcome for your overseas guests. It is also a popular choice for group taxi bookings, as we can arrange for more than one taxi to meet you and your group, to ensure you arrive smoothly and safely at your destination. If you would like to arrange a meet and greet taxi service, call us on 01692 434007. We are perfectly placed to offer Wroxham taxis and taxis in Stalham, the two main hubs of the Norfolk Broads. If you are enjoying a boating holiday on the Broads or staying nearby in a local B&B, finding a local taxi needn’t be difficult. 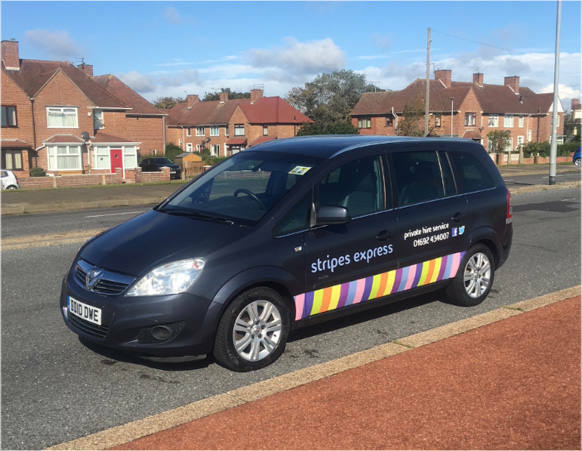 Whether you are a regular visitor or exploring the area for the first time, our Norfolk Broads taxis are the perfect solution. Our local drivers will be happy to offer advice on the best spots to see, and are happy to wait for you if you require taking to more than one location. In addition to the aforementioned locations, we are also able to provide cabs in Potter Heigham, taxis in Sea Palling and the surrounding areas to and from Norwich. As dog owners ourselves we understand how hard it can be to find a pet friendly taxi in Norwich. We pride ourselves in being accommodating to all well-behaved pets alongside their owners. Whether you require to take your dog or cat to a local vet or are simply enjoying a day out together, our team are happy to help in our Norfolk taxis. Rest assured that whilst we do take pets in our taxis, we ensure our minicab vehicles are kept very clean and in great condition for your next journey. If you’re looking for transport for you and your pet, be sure to fill out our online booking form below before your next journey. best cab company you'll find. people, children and dog friendly taxis. What a fantastic service! Helpful and always goes the extra mile. Would highly recommend Stripes Express. Stripes took me and a group of friends to a festival. The driver was very friendly and engaging the whole journey. Great service. Took us down to a boat yard and dropped us off for a curry, collected us later and took us back to our boat. Driver was genuine, full of information and made us laugh. Possibly the best taxi in Norfolk! Stripes Express have been taking me places for ages and I highly recommend. We offer a professional airport transfer service from Norfolk to any UK Airport. Whether you require a taxi to Norwich Airport, a London Airport transfer or are journeying further afield, we would be happy to help. Our taxi drivers also offer a pre-bookable meet and greet service. You can book an airport transfer in advance using our form below, however as a 24/7 minicab service we can also be on hand should you require a taxi at short notice. Should you experience a breakdown on the way to the airport or are let down by another firm, give us a call on 01692 434007 and we will do our best to help you. We believe in offering a comprehensive service and therefore offer carriage to any UK Airport and all UK Stations. Call us any time. 24 hours a day.